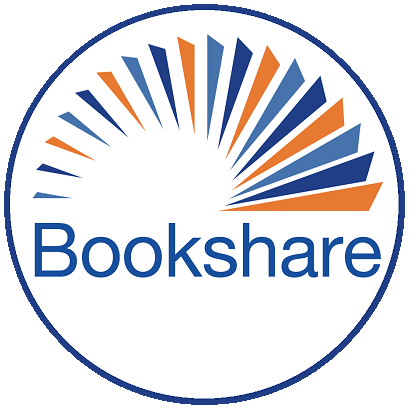 Have a question about Bookshare? Need help with a specific piece of technology? This is the forum for you!